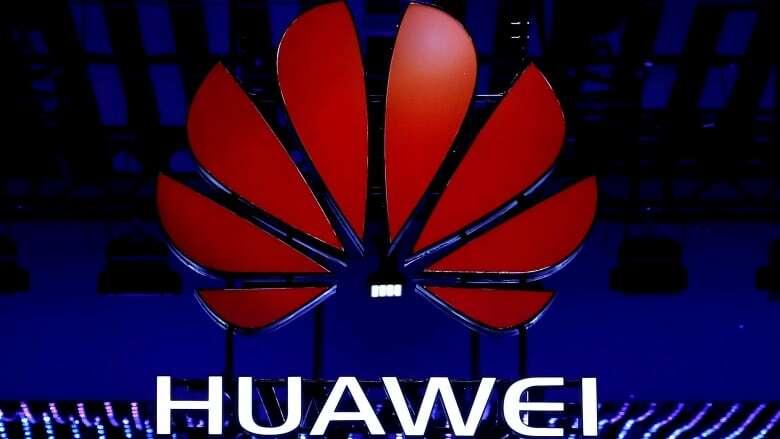 Poland's counter-espionage agency has charged a Chinese manager at tech giant Huawei in Poland and one of its own former officers with espionage against Poland on behalf of China, Polish state television reported on Friday. The two men were arrested on Tuesday, according to the Internal Security Agency. Polish security agents also searched the offices of Huawei and Orange, Poland's leading communications provider, where the Pole had recently worked, seizing documents and electronic data. The homes of both men were also searched, according to TVP, the state broadcaster. The development comes as a U.S. dispute with China over a ban on Huawei is spilling over to Europe, the company's biggest foreign market, where some countries are also starting to shun its network systems over data security concerns. Maciej Wasik, deputy head of Poland's special service, said the operation that resulted in the arrest of the two suspects had been underway for a long time and was planned with care. TVP said the men have not pleaded guilty and are refusing to give testimony.